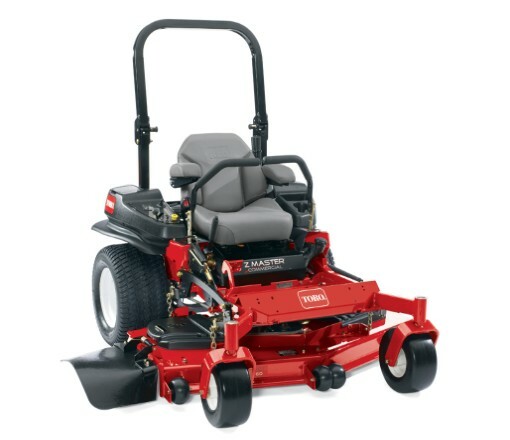 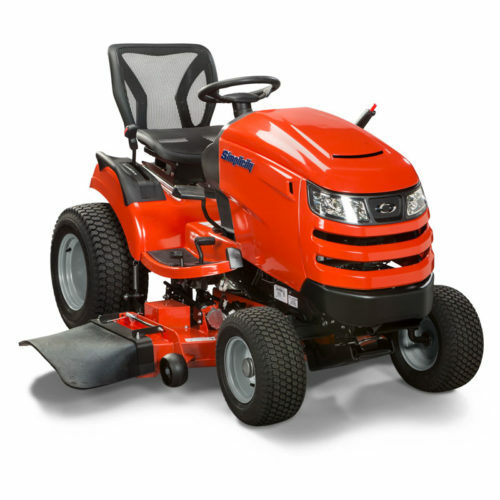 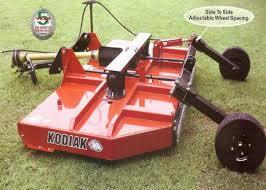 The Champion XT has a smaller deck but still has all of the great cut of a professional mower. 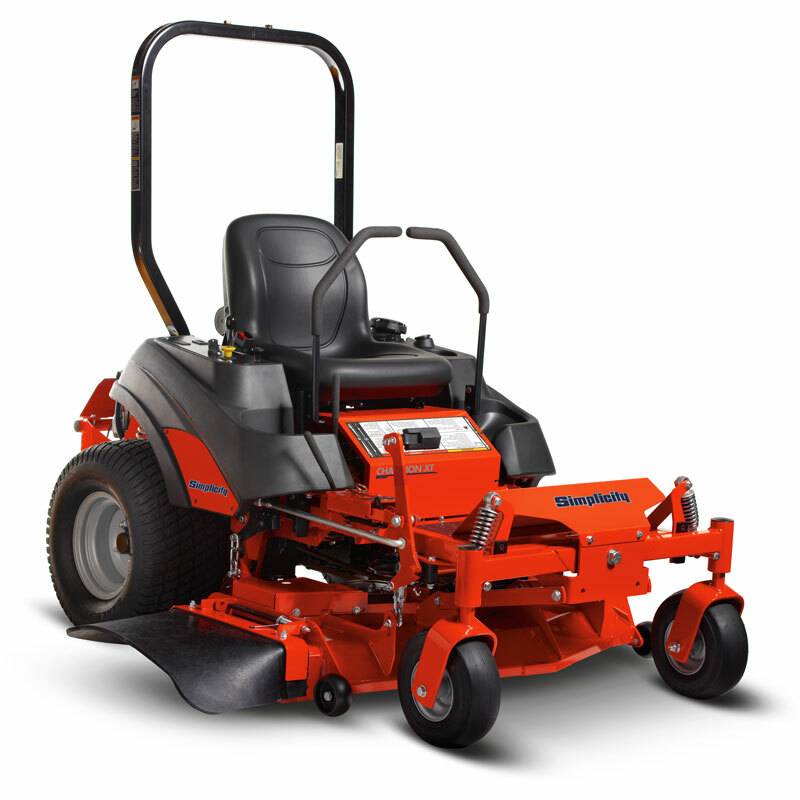 It has a 18″ high back seat, 10 MPH forward speed, greaseable aluminum mower deck spindles, pivoting front axle, suspension system, and of course the stripping roller on the mower deck. 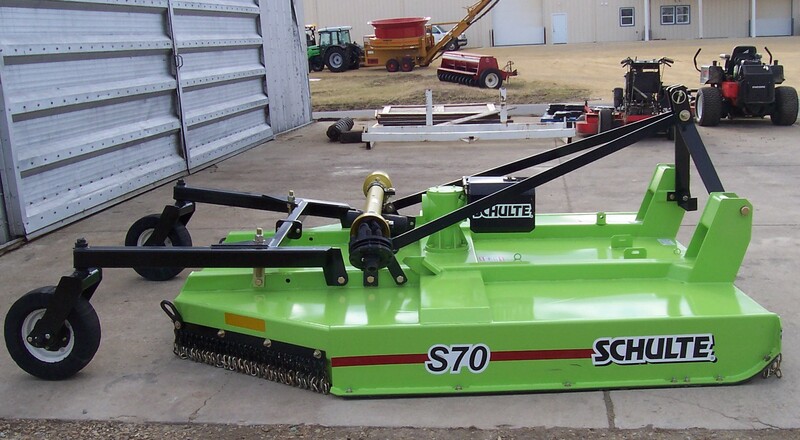 This zero turn only comes in a 48″ fabricated deck.